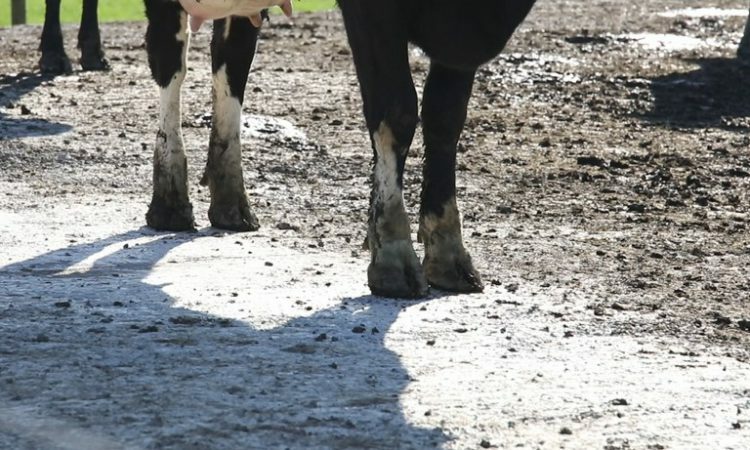 Home » Dairy » Could improving lameness reduce carbon emissions? Could improving lameness reduce carbon emissions? “I feel that lameness needs to be brought up on the agenda. There is a lot of talk about carbon at the minute and getting more out of each individual cow by increasing their longevity. These were comments made by Ger Cusack, a veterinary practitioner with Comeragh vets. Speaking to AgriLand, Ger raised some interesting points around the topic of lameness and how it is an area where there really is a need for more information if we are going to increase the longevity of our dairy herds. 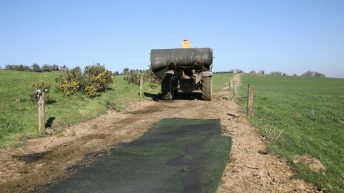 He said: “It is an area that needs more information, more research and more guidance for farmers. If you’re in dairy, looking after the animals really has to be central; growing grass is fine, but you need to look after the animals as well. Some dairy farmers may not realise how much lameness is really costing them and perhaps, if they did, a lot more would be done about it. 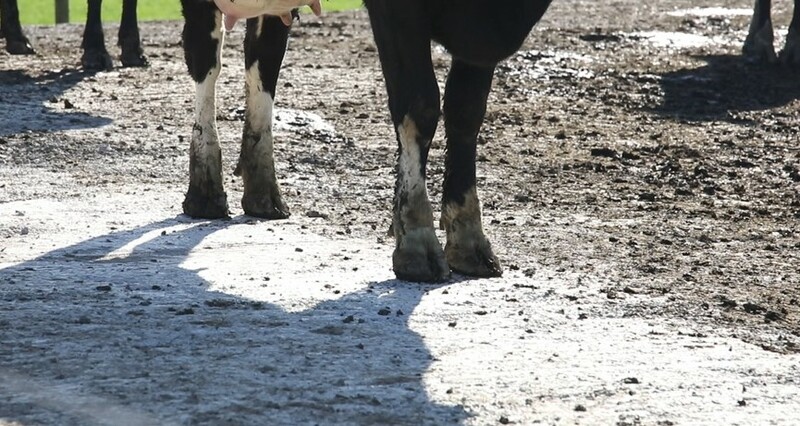 Ger reflected on some studies that were carried out by University College Dublin (UCD) and explained that one lameness case – on average – is costing a dairy farmer €300 in total. 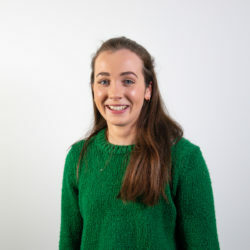 “This includes: €50 on treatment; €100 on loss of yield; €100 on increased culling (10% of lameness cases are culled); and €50 on loss in fertility. So, say a farmer has 100 cows and he has five cases over the year, that’s €6,000. If farmers were to believe this figure, they wouldn’t have any issue in spending whatever it takes to get that cow sorted. Continuing, he said: “There are three big areas where cows are lost. These include: fertility; lameness; and mastitis/SCC. All three of these need to be managed and prioritised if we want to increase our herd’s longevity. “A cow is midway through her second lactation before she breaks even. So, if you are culling cows in their third or fourth lactation, they have only just started to pay their way in the herd and – in most cases – haven’t left much behind,” concluded Ger.